Your bathroom design will be determined by the amount of planning and construction you want to take on yourself. Be sure you are really willing to begin a job by taking a hard look at your DIY skill set and be realistic about your learning curb. Do you just want to do the preliminary planning and hire someone else to do all the work or maybe you want to do most of the demolition yourself then hire out a contractor to do the major installs and renovation? The main thing here is to be sensible about what you can do to avoid costly mistakes that are way beyond your present skills. Up till now your design prospects were wide open. Now its time to be practical and unfortunately this will set limits on your design which is ok if you just view it as an opportunity for imaginative problem solving. So what is your budget? There is no getting around this one; a brand new bathroom is going to cost you a sizeable amount. 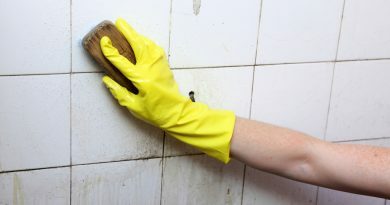 You can lower your cost by purchasing inexpensive materials and doing all the work yourself, but the bottom line is you should know what you are willing to spend to make your dream bathroom a reality. Will you have to take out a loan? Cost overruns should be expected when doing remodeling, so one way to level the playing field is to budget lower than what you actually have to spend. You can hire a general contractor to estimate your cost, or you can make your own. By moving back and forth between your wants and what you can afford, you will eventually come up with a happy medium and set a firm budget that is well within your spending limits. Most cities have codes and permits that have to be addressed when taking on a major remodeling project. This of course depends upon the size and scope of your bathroom renovation. Some of the permits you may need could include plumbing, electrical and zoning permits. Contact your local municipality zoning and permit department to discuss your plans and get the necessary documentation if necessary. 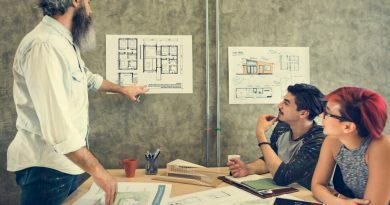 Zoning usually applies to additions or structural changes to your home, so unless you are doing some major construction, this will probably not apply to you. Building codes pertain to structural and safety issues related to the actual construction such as framing and minimum ceiling heights. 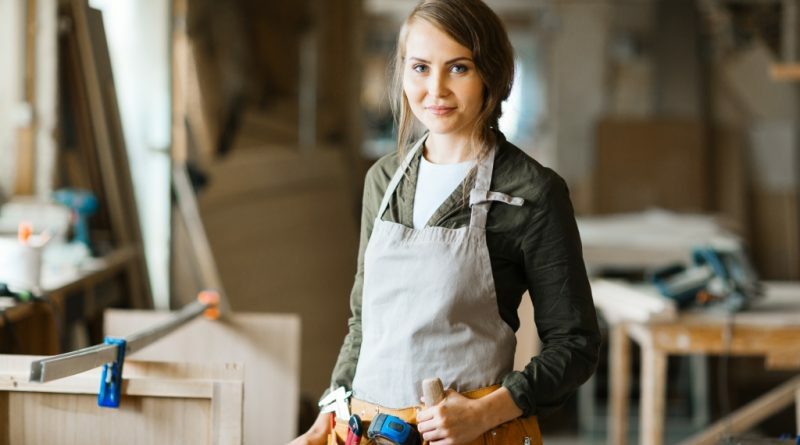 Swapping out existing fixtures without moving the plumbing or wiring usually doesn’t require you to get a permit, but you may still be required to upgrade the existing wiring and plumbing up to the latest codes. If this seems like a hassle to you, one way of getting around this is to hire a professional and then they would be responsible for getting all the necessary permits. As you can see hiring a professional contractor has its pros and cons. One thing is for sure, if you want to avoid any unnecessary headaches, then dig deep and hand over that cold hard cash. But then again, what would life be without a little bit of a challenge. If you’re up to the tasks ahead then go for it, after all its only money and who knows what you might learn along the way, just keep that plumbers number handy just in case. And don’t forget about the Canadian Governments rebate program to help stimulate the economy. Hey, why not, you get a 15% rebate on your home renovations and that includes bathroom remodeling and renovation. You might as well take advantage of it while you can! 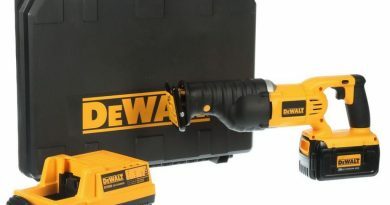 Dewalt Industrial Tools – The Professional Choice of Commercial Contractors?